This coconut cake recipe is my grandmother, Nila’s recipe. It is super easy and extremely tasty and sweet. It uses a cake mix, so there is not a lot of prep work involved. Enjoy! 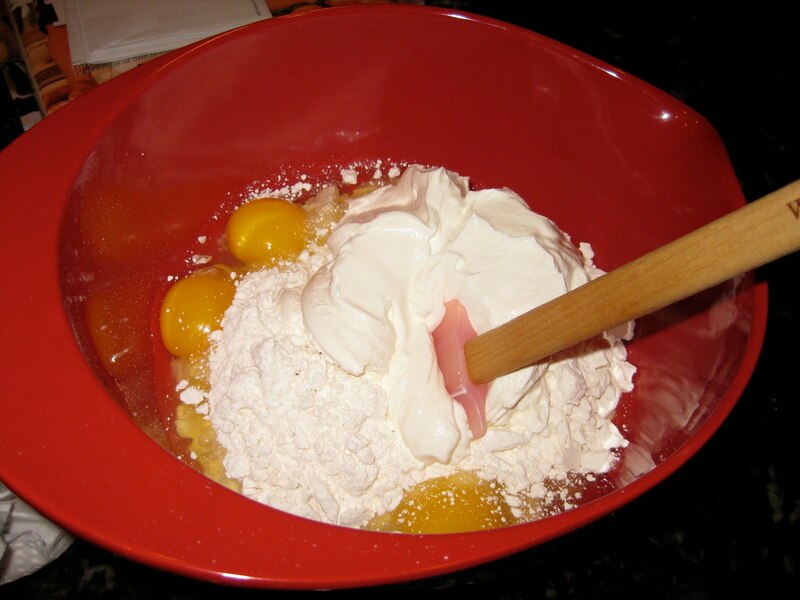 Mix together the cake mix, eggs, oil, sour cream, and coconut milk in an electric mixer. Mix until smooth. Pour batter into greased and lightly floured 9 x 13 inch pan. Bake at 350 degrees for 30 to 40 minutes until a toothpick inserted in the middle comes out clean. Meanwhile, make the frosting. Beat together powdered sugar, cream cheese, vanilla, and enough milk to make the frosting spread in an electric mixer. With cake still warm, spread frosting onto cake. Sprinkle with sweetened coconut. 2. Grease and lightly flour a 9 x 13 inch pan. 3. Mix all cake ingredients together in an electric mixer until smooth. 4. 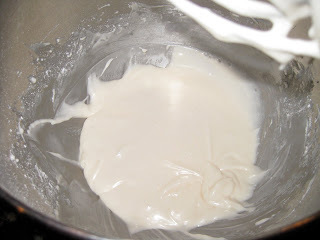 Pour batter into cake pan and bake for 30 to 40 minutes, or until a toothpick inserted into the middle comes out clean. 5. While cake is baking, prepare frosting, by mixing powdered sugar, cream cheese, vanilla, and milk together in an electric mixer. 6. While cake is still warm, spread frosting on the top of cake. 7. Sprinkle with sweetened coconut. 8. Allow cake to cool, and serve. One Response to "Nila’s Coconut Cake"